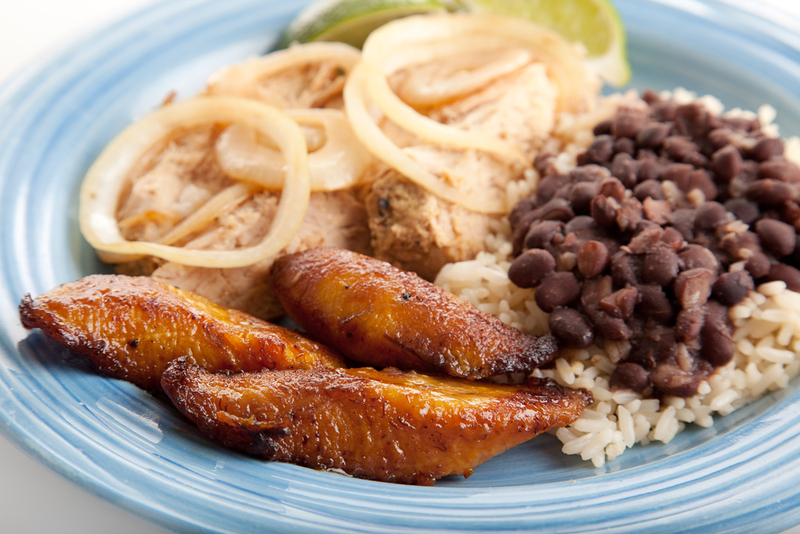 Cuban food in Key West is as much of a staple as its local seafood. Check out the best spots for Cuban fare in the Conch Republic, from your morning joe to Havana-style street food. 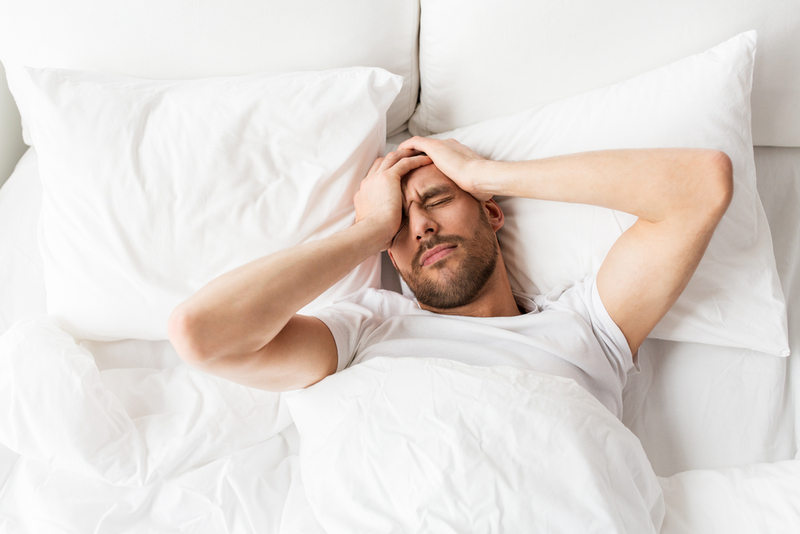 Did you have too much fun last night? Former mayor of Key West, bootlegger, fisherman, sailor, gambler, bar owner and father of 13, Capt. 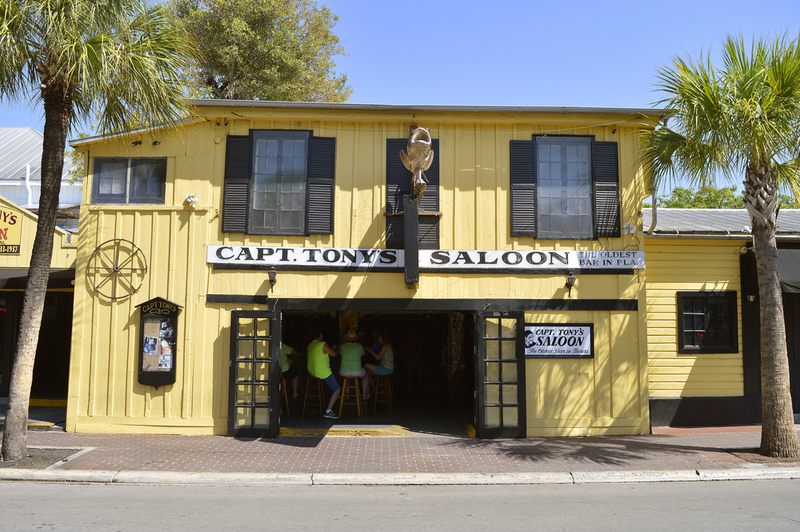 Tony was a Key West personality whose spirit has left an impression on the island. Key West natives – known as conchs – are what they eat. 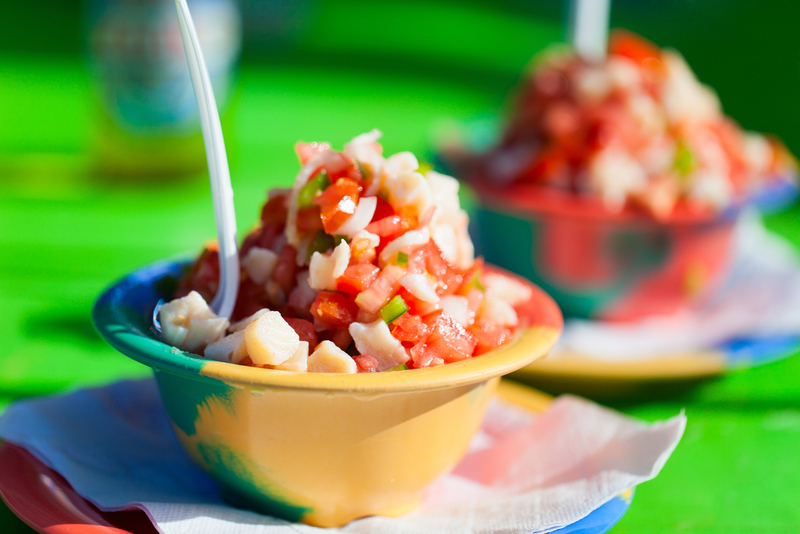 Try the best conch dishes in Key West.